You got a new memory foam mattress. All that’s left to do is throw your bedding on it, and you’re in for the best night’s sleep of your life — right? If you want your memory foam mattress to perform at its best, there are a few things you should do before you even think about catching a few winks. Breaking in a memory foam mattress can be as easy as falling asleep — if you know what you’re doing. Are you ready to transform your new memory foam mattress into your dream bed? We can help! Here are three things you can do to make sure your first night on your new memory foam mattress is as comfortable as possible. Ever noticed that memory foam gets softer the longer you lay on it? Well, this material is very sensitive to heat. The warmer it gets, the softer and more malleable it gets. Once you lay down on your memory foam mattress, it starts to heat up. Then, only after it’s nice and warm, it begins to mold to your ideal sleeping position. You can speed this process up by cranking up the heat in your room before going to bed. If your mattress has had time to heat up, it will be more responsive and comfortable than if you were to go in cold. Brand new memory foam, while comfortable, can be pretty stiff. The models they have at mattress stores are only as soft as they are because they’ve been through some rigorous training. So, why not give your mattress a workout of its own? One of the best ways to do this is by unleashing your inner child and jumping on the bed. Crawl across your mattress. Roll around on it and knead it to the best of your ability. The goal is to loosen up your memory foam so it becomes malleable and ready for you to use. Finally, like a good wine, it’s important to let your mattress breathe for a little while before sleeping on it. It can be tempting to remake your bed as soon as you have your new mattress in your room. But, by letting your mattress sit uncovered for a few hours, you give it the time it needs to soak up some air. Depending on how you got your memory foam mattress, there’s a good chance it also needs time to expand. By giving it a few hours to rest, you can make sure your bed has reached its full potential before you turn in. While following these tips can help speed up the process, it’s important to remember that breaking in a memory foam mattress can take a few weeks.  Think of your mattress like a brand new “comfortable” pair of shoes. If you try to walk a mile in them right out of the box, you’re going to wind up with blisters. Before they can be comfy, you need to break them in — which takes time. Try to be patient and, before you know it, your new mattress will become the bed of your dreams. Are you looking for more advice, tips, and tricks on how to get the most out of your mattress? We have dozens of articles that are sure to help you start getting the best sleep possible. Check them out today!